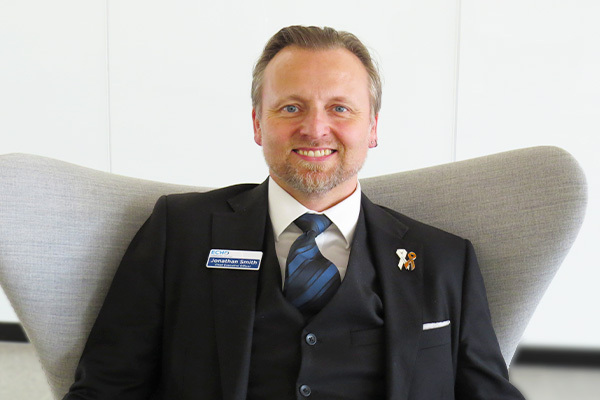 Jonathan has been the Chief Executive Officer for ECHO Community Services for just over a year, is a current Board Member of the Patricia Giles Centre, and Vice Chair of the WA Committee for the White Ribbon Foundation. Previously Jonathan has held a range of positions in the community services sector, and gained policy experience working in State Government for more than six years. He has been a Board Member of Pheonix Support and Advocacy Service, is a graduate of the Australian Industry of Company Directors, and graduated with an MBA in 2010. Jonathan is honoured to work in the sector and to be able to support of the work of the community sector to provide the catalyst for positive change.